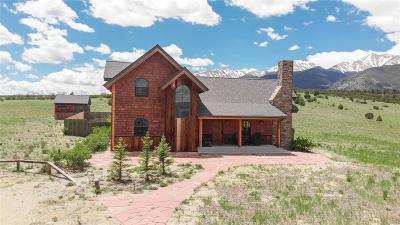 The panoramic views from this amazing mountain home are picture perfect. With this home there is no more dreaming of watching the perfect sunset, aspens change in the fall or looking at snow-capped Mt. Evans in the winter. As you enter, the great room welcomes you and your guests with gorgeous cedar beams and polished hickory floors. The west facing wall is adorned with floor to ceiling windows so the outdoor beauty is never out of sight. If you love to cook or entertain then youâll adore the chef's kitchen with granite counters, natural cherry cabinets, and stainless steel appliances. 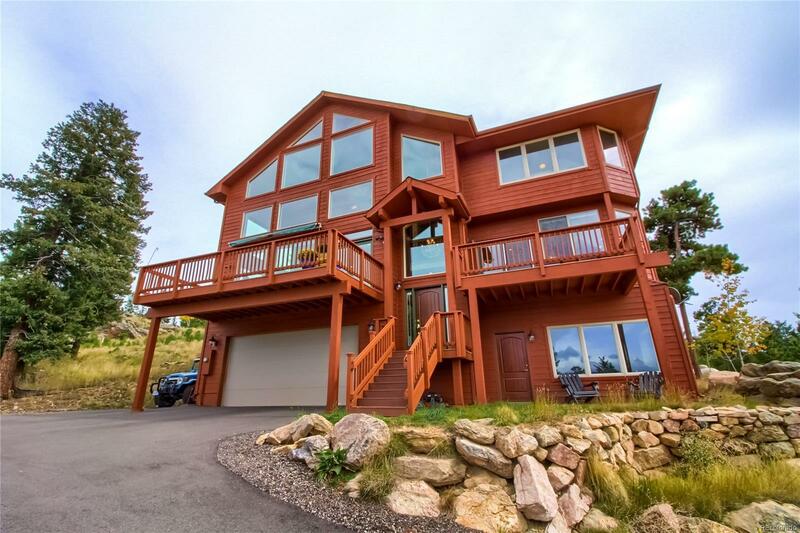 Rare for mountain homes, the master suite is conveniently located on the main level. Your master retreat features the same stunning views as the great room, a private deck, jetted tub, and spacious walk-in closet. The lower level can be used as a self-contained apartment with separate entrance or as additional space to entertain and live. ** Best Access is via Hwy 73 to Cragmont to avoid dirt road.